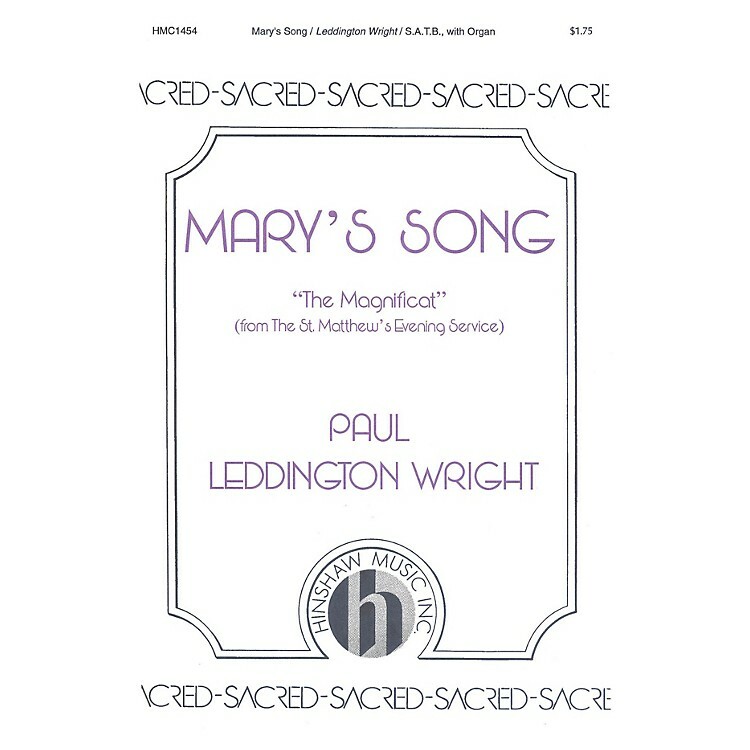 This joyful arrangement of the Magnificat from the St. Matthew's service works well for a medium sized adult choir. Simeon's Prayer (or Nunc Dimittis) is also available (HMC1455). Difficulty Level: Medium Adult. Duration - 00:02:47.